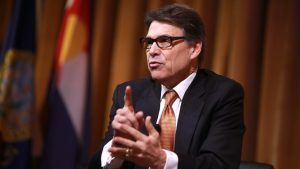 Amid economic and political pushback, the Trump Administration has quietly put plans to revitalize the coal industry on the back burner, according to a published report. 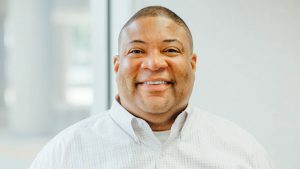 CSX Corp. has appointed Shon Yates as vice president of the company’s coal business, effective immediately. 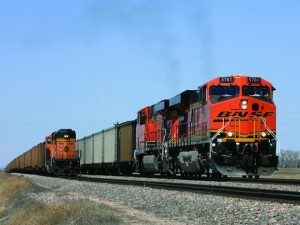 Short line operator Genesee & Wyoming said North America operating revenues in the fourth quarter decreased 0.6% to $320.2 million from $322.2 million for the year-ago period, as freight-related revenues declined $11.5 million, partially offset by an increase of $9.3 million in freight revenues. Improved carload traffic has led BNSF Railway to recall about 4,000 of a total 5,000 workers furloughed in 2016. 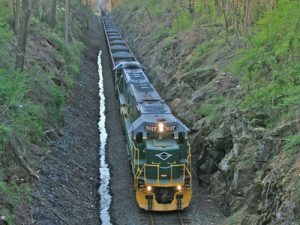 In a development that harks back to the region’s mining roots, Reading & Northern Railroad said it will operate anthracite unit coal trains as part of a major shipment destined for Ukraine. Can exports revive North America’s crude-by-rail and coal? 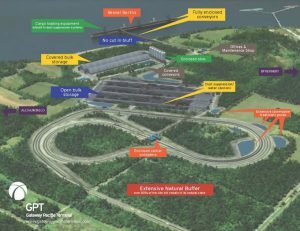 The U.S. Army Corps of Engineers has denied and halted the permitting process for the $700 million Gateway Pacific Terminal project in Washington State because of objections by the Native Americans of Lummi Nation based on their land and fishing treaty of 1855. 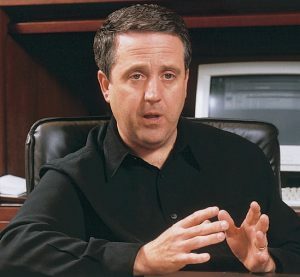 The American Coalition for Clean Coal Electricity (ACCCE) on Friday, Nov. 14, 2014 announced the election of BNSF Railway Executive Chairman Matthew K. Rose ACCCE’s next chairman. James (Jim) J. Jura, CEO and general manager of Associated Electric Cooperative, Inc., was elected vice chairman. 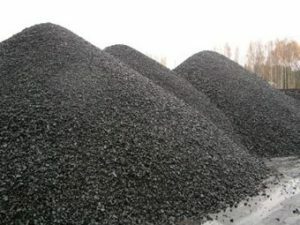 Is coal on a comeback? With utility losses stabilizing and global demand still strong, carloads are edging upward. 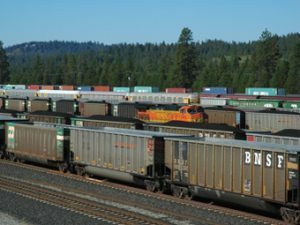 The Western Coal Traffic League (WCTL) has petitioned the Surface Transportation Board to “require BNSF Railway Company (BNSF) to submit to the Board a coal-specific service recovery plan, and for the Board to review, approve or revise, and enforce the recovery plan,” according to the STB. 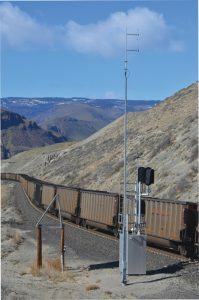 WCTL said that BNSF “intends to remove approximately 60 coal train sets from service,” despite ongoing service problems.